With OpenTTD Timetable Tools app you can easily calculate timetable for any number of vehicles. 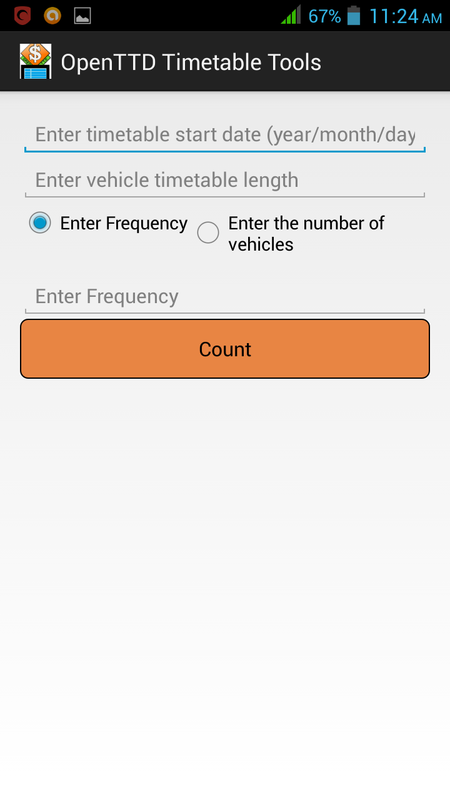 You need to enter timetable start date, vehicle timetable length and select if you want to enter frequency or number of vehicles. 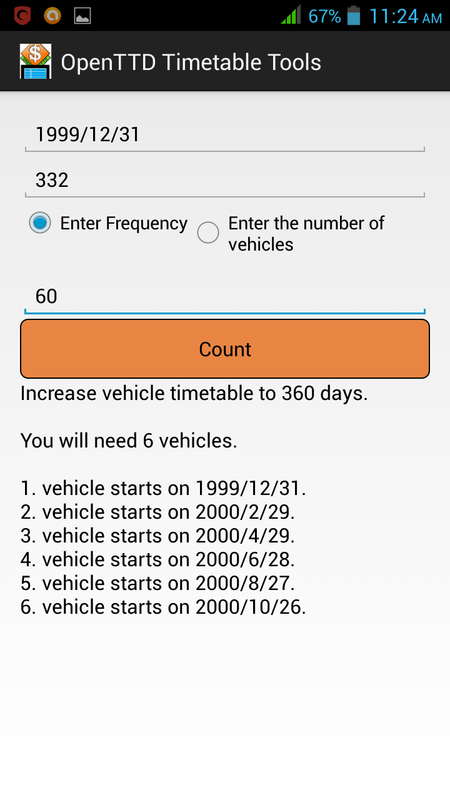 Program will count if timetable length needs to be increased, how many vehicles will be needed and their departure date. You can select Date format in Settings. This is new Pc version of app. It is doing exactly same things like Android version. There are only minor differences, most obviously different look. App is runnable JAR file and requires JRE 1.6 (or higher) installed. Application was tested on Windows 7 and Linux Mint. You can download app here. This entry was posted in Apps, Apps for PC on 14.4.2014 by Zdeněk Škrobák. 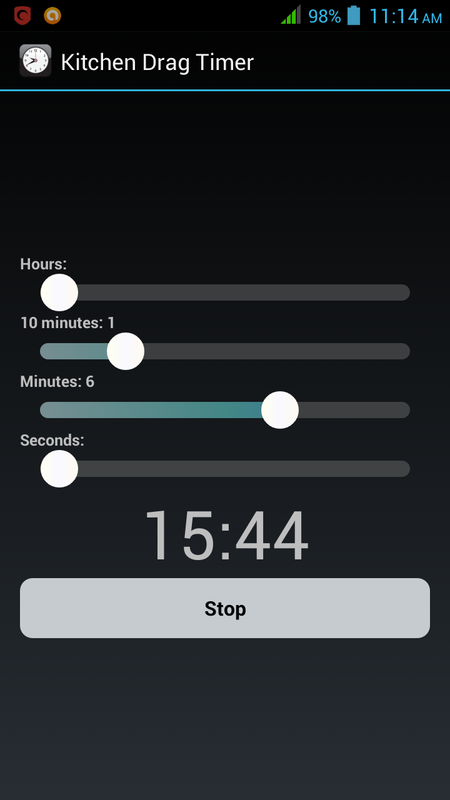 App Kitchen Drag Timer enables you to setup timer simply by dragging your finger. 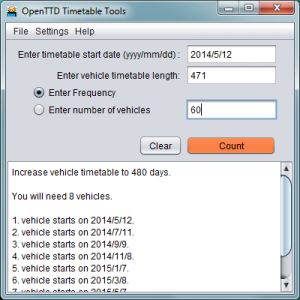 You can select separately hours, tens of minutes, minutes and second. This way setting up timer is fast and accurate. 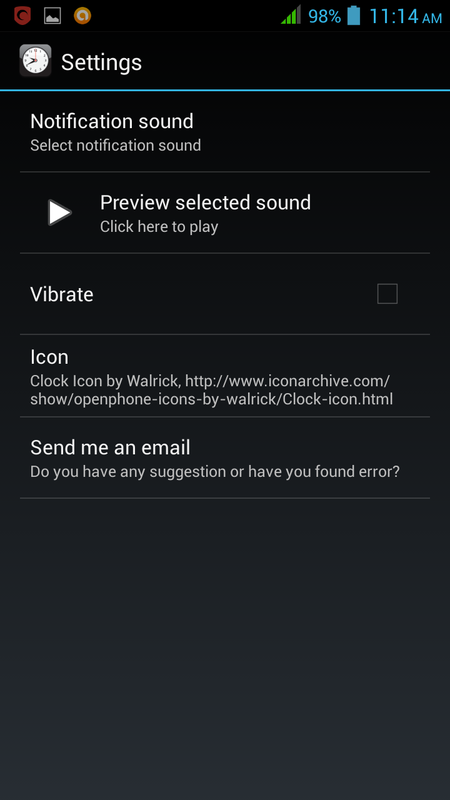 There are four available sounds in this app. Classical bell ring, aggressive chainsaw and relaxing rain and wind. Select one that fits your mood! 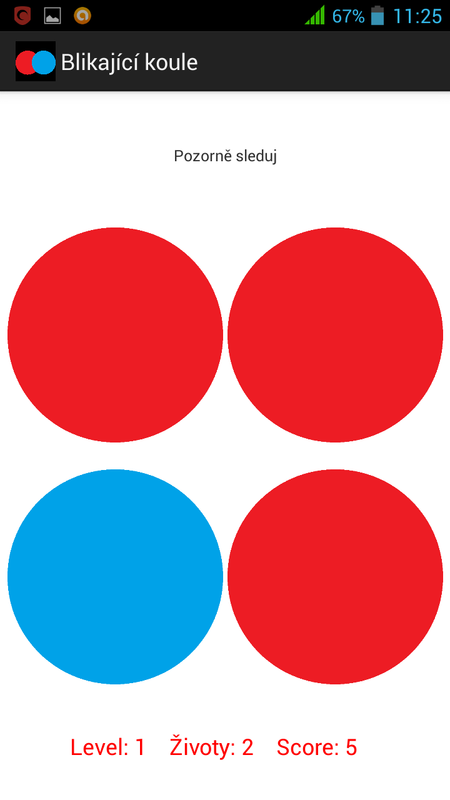 This entry was posted in Apps, Apps for Android on 30.3.2014 by Zdeněk Škrobák. 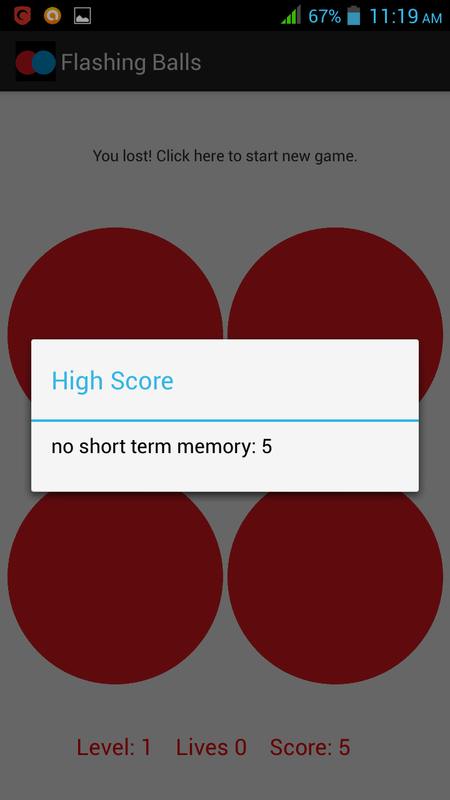 Flashing Balls is simple game to train your memory. You will be shown sequence of balls changing colors and when its over, it is your turn to repeat. 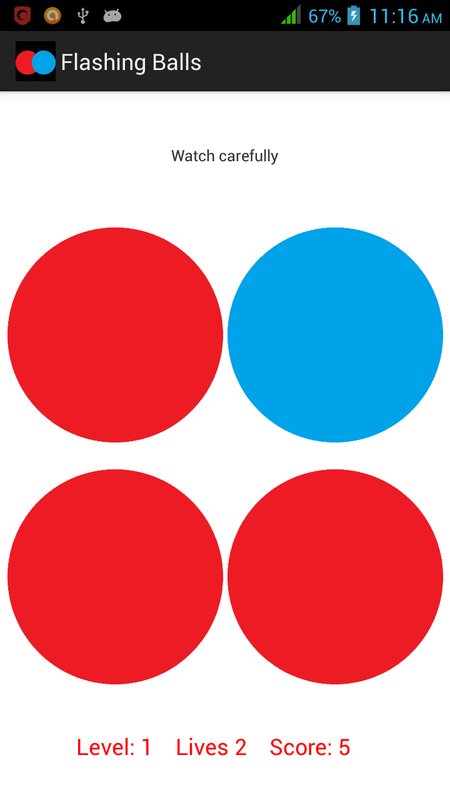 This entry was posted in Apps, Apps for Android on 25.3.2014 by Zdeněk Škrobák.